NUDURA is a global leader in the design and manufacture of ICF products and accessories for residential, commercial, medical and educational structures. NUDURA® ICF products allows contractors and developers the ability to speed up the building process, reduce waste and deliver architectural impact. NUDURA makes a wide range of products and accessories for a variety of applications that provide excellent energy efficiency, strength, a healthier indoor working and living environment and reduced overall maintenance costs over its lifetime compared to traditional building applications. The whole range of NUDURA® ICF Products have been used throughout North America for homes, schools and medical facilities. 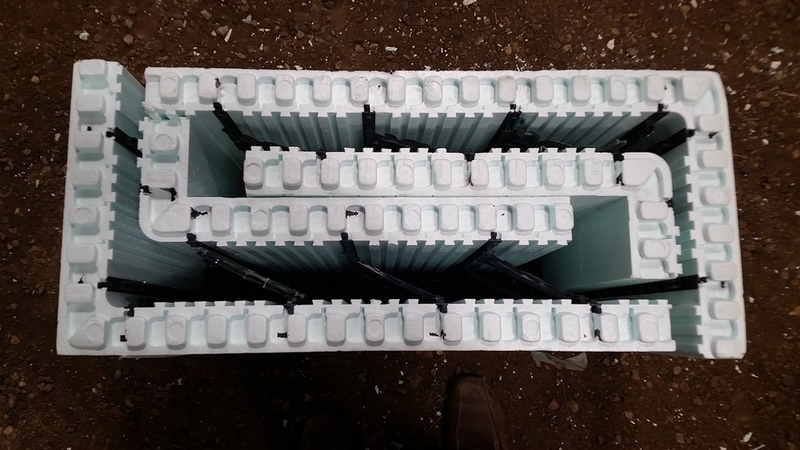 NUDURA® ICF products and accessories make the building process easier with their patented technology that can’t be found with other ICF products on the market. All NUDURA® Forms have their patented DURAFOLD™, DURAMAX™, DURALOK Technology™ and a 4-Way Reversible system giving you a truly unique product, delivering performance that can't be matched. 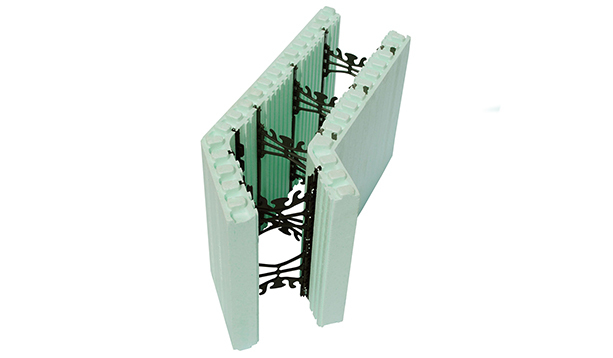 NUDURA also offers their line of panel ICF products for different building scenarios. 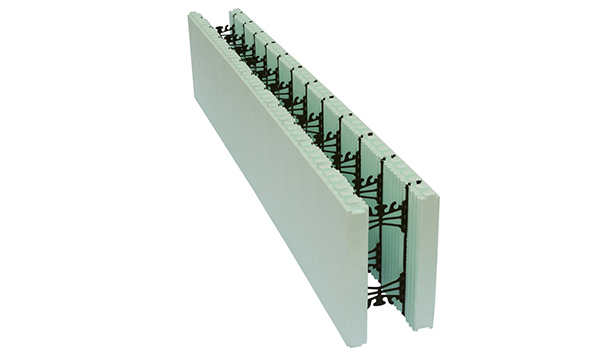 NUDURA® ICF Products provide easy installation and ensure the project meets the design requirements. 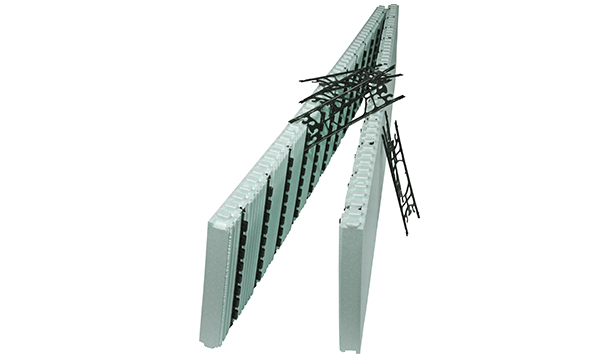 Full line of ICF product accessories from Waterproof material to bracing. Standard Form - 18"x96" - Core sizes of 4", 6", 8", 10", or 12"
Radius Forms - Custom made to suit your design!